At NOLA Party Boutique, we have a commitment to making your clients events unique, memorable, and stress-free. We do what it takes to keep that promise. You can review our gallery of products and see the love that is put into every design. We bring that same level of detail to our events. 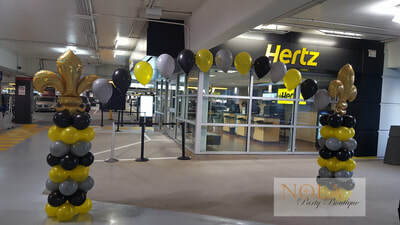 Contact us today to discuss enhancing your event space with beautiful balloon décor. We can create options to suit your special events and corporate events. 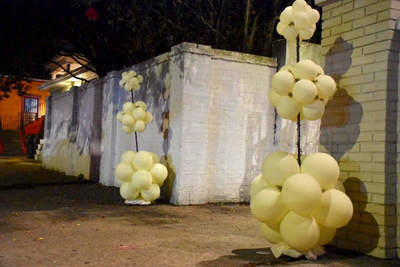 Balloon Décor is versatile and can range from fun and playful to elegant and sophisticated.